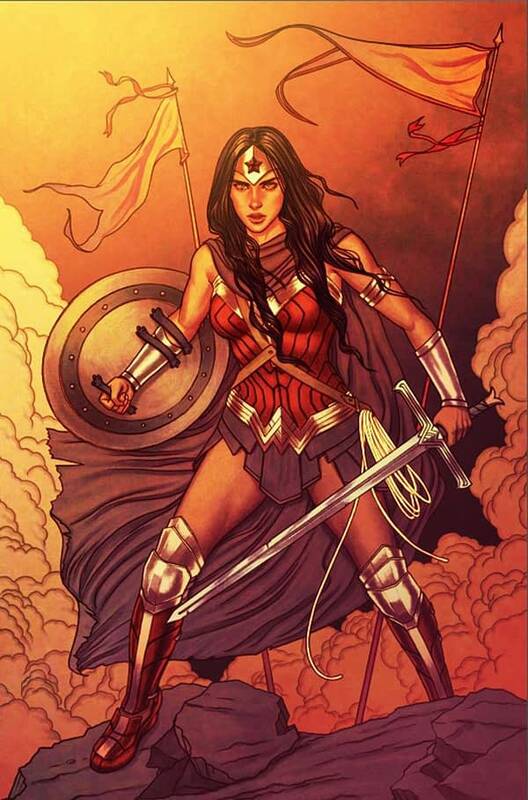 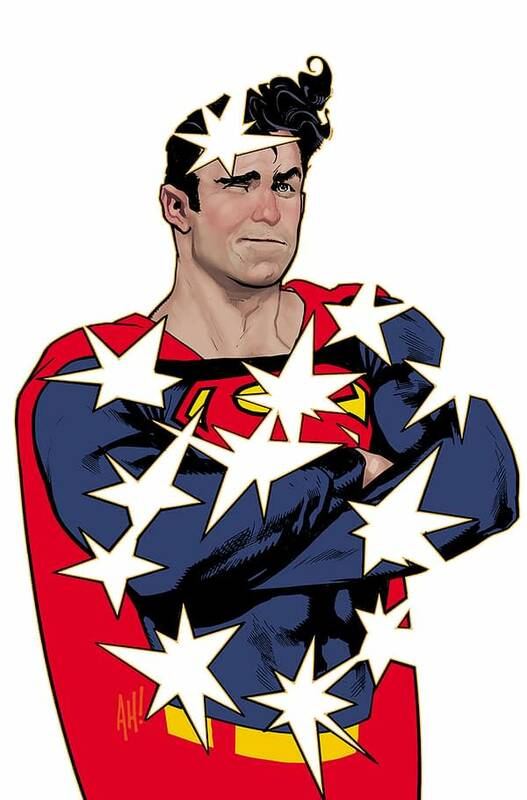 Wonder Woman #60 by Jenny Frison. 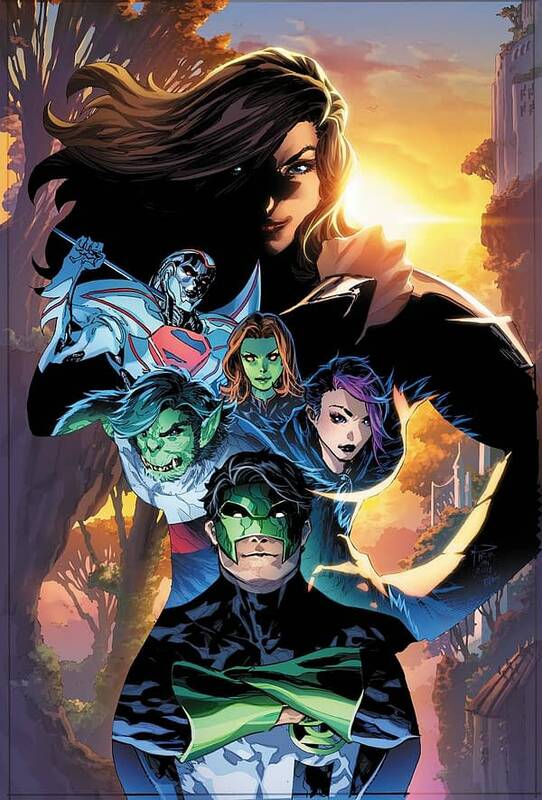 Titans #31 by Philip Tan. 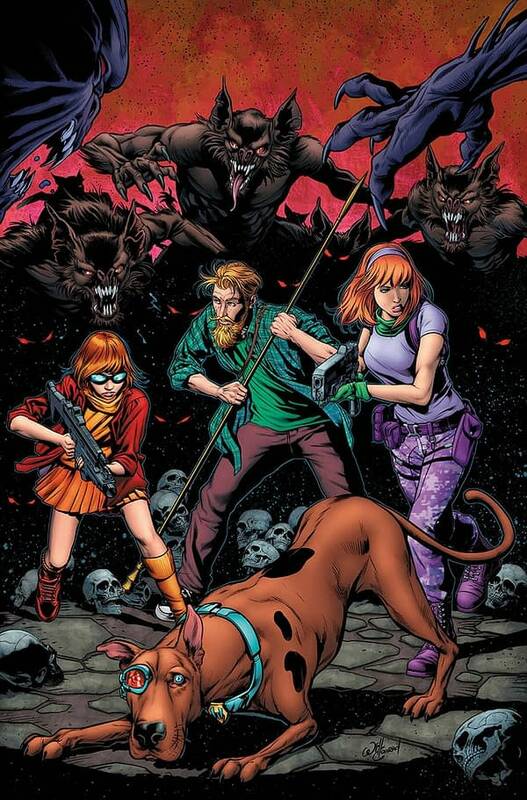 Scooby Apocalypse #32 by Will Conrad. 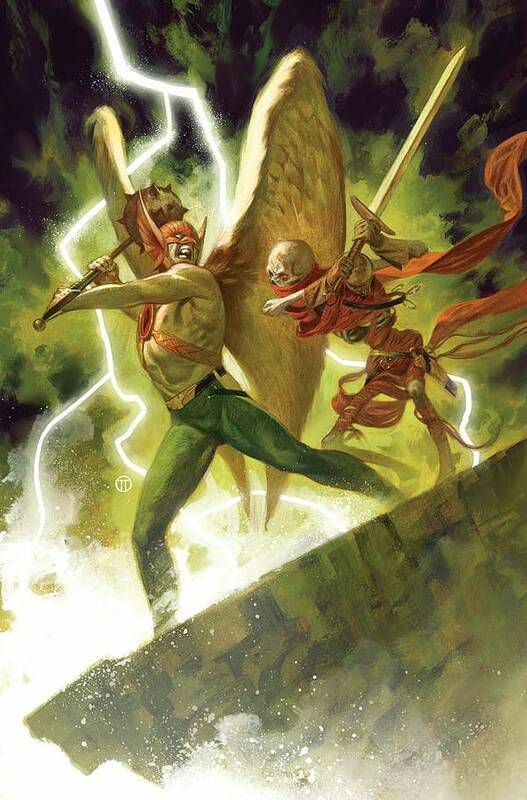 Hawkman #7 by Julian Totino Tedesco. 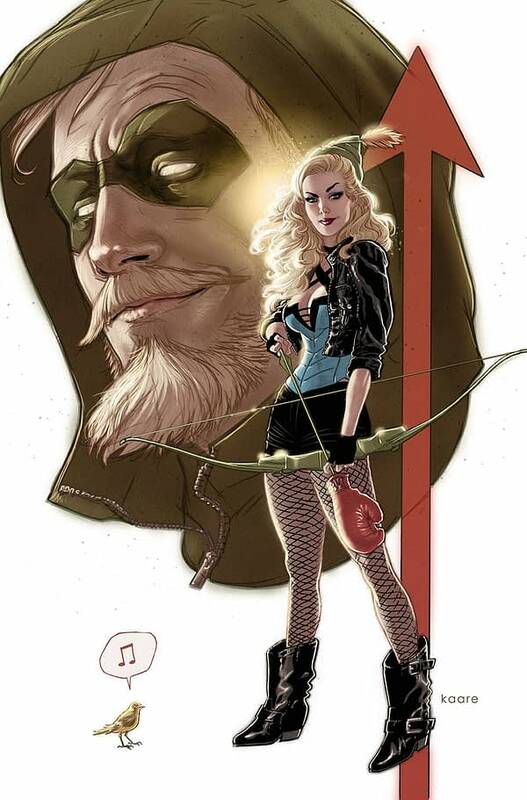 Green Arrow #57 by Kaare Andrews. 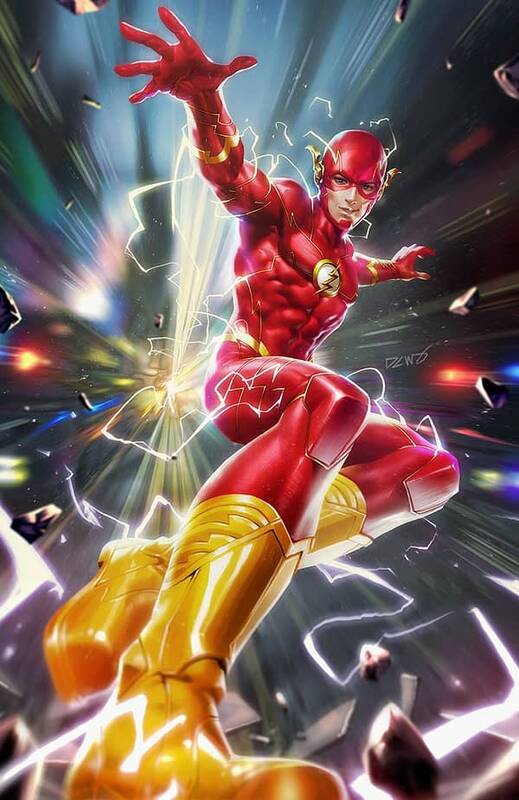 Flash #60 by Derrick Chew. 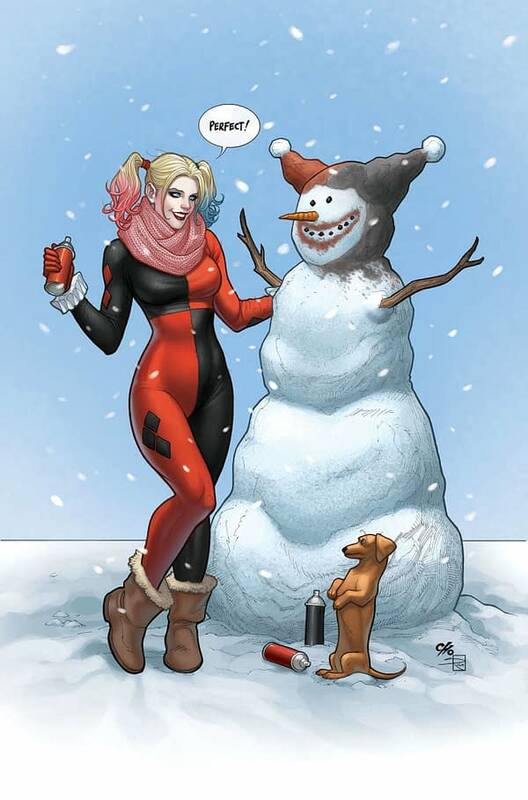 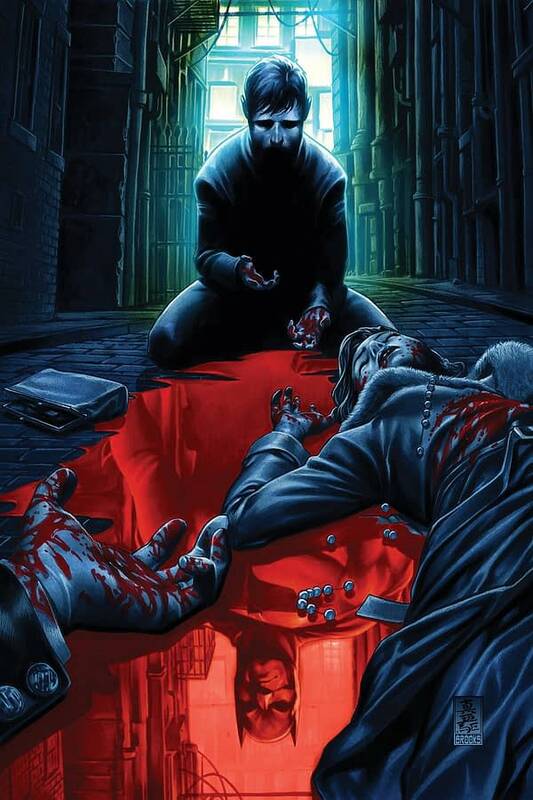 Detective Comics #994 by Mark Brooks. 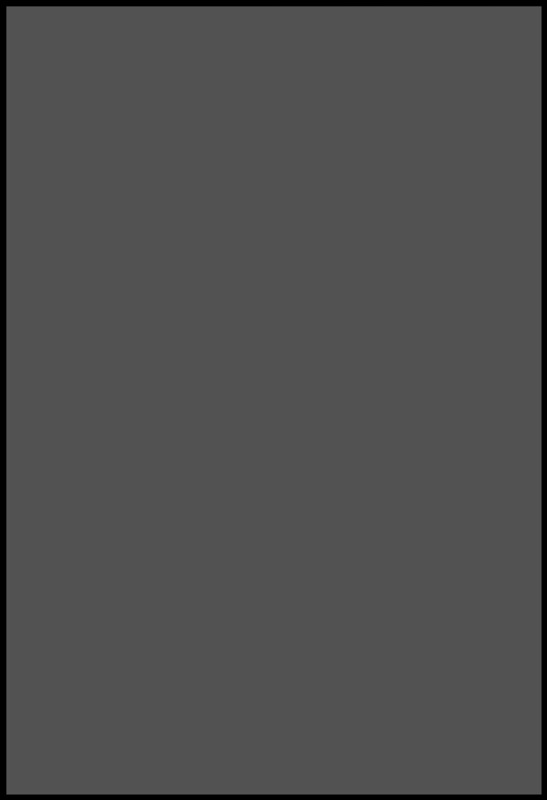 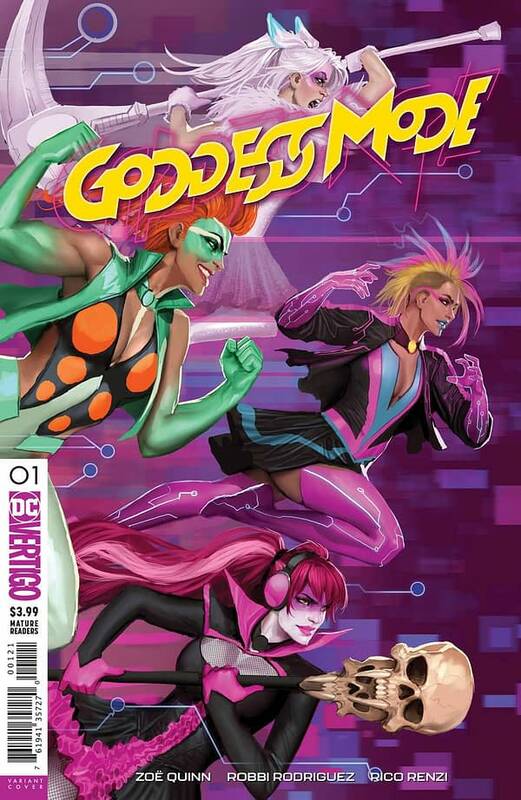 Goddess Mode #1 by Stjepan Šejić. 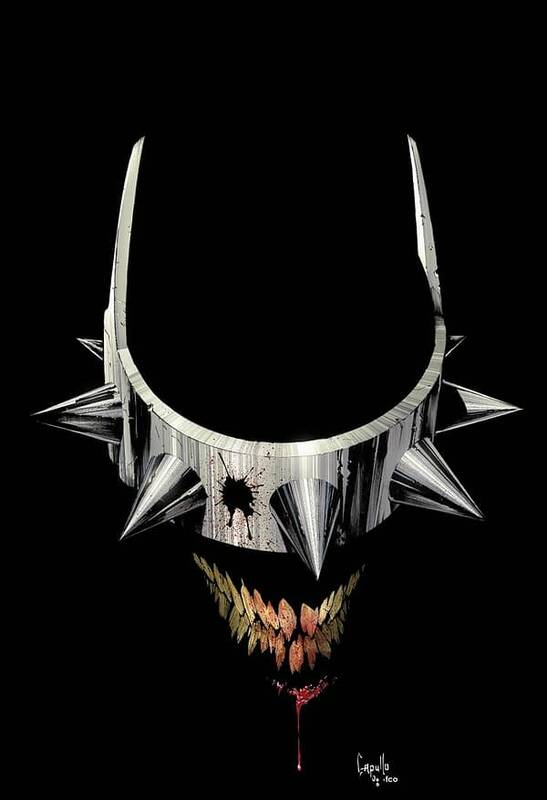 The Batman Who Laughs #1 by Greg Capullo.